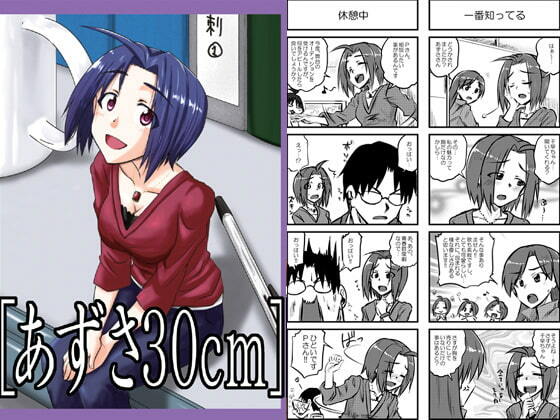 Azusa had a bit of a complex about her large breasts. It would be nice if she could somehow go down a few sizes, she thought wishfully... and that night, her wish came tru. Sort of. A chibi/SD/tiny shrinking woman Idolm*ster manga. Slice of life humor. Planned anthology publication August 2014.